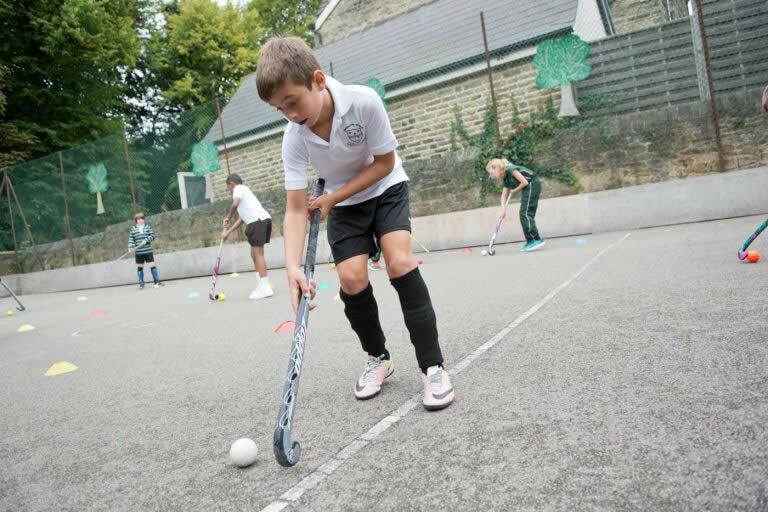 Pupils from Pre-School to Year 6 have various opportunities to participate in sport, whether it be in PE lessons, games or extra-curricular activities. It is our aim to equip every pupil with the confidence and enthusiasm to enjoy sport and an to have an active lifestyle both in school and beyond. Hockey, Netball, Rounders for girls. Rugby, Football, Cricket for boys. We also encourage participation and competition in many other areas such as cross country, athletics and swimming. Westbourne firmly believes in the enjoyment of sport and encourages all children to participate through a mixture of A, B and C team fixtures and a comprehensive inter house system of matches.